Blog > Welcome to the Fam Society 6! 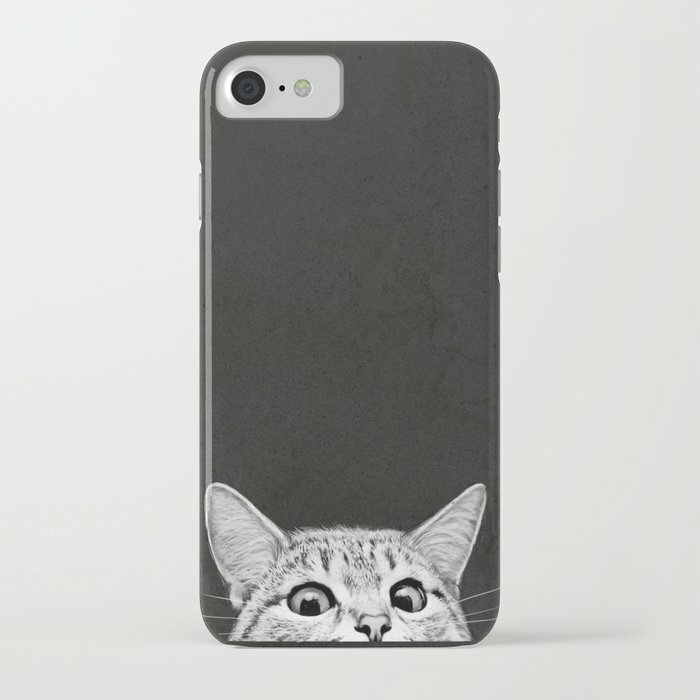 Welcome to the Fam Society 6! We are both excited and enthusiastic on this crisp Thursday morning to announce our partnership with Society 6 and the incredible products that they offer! 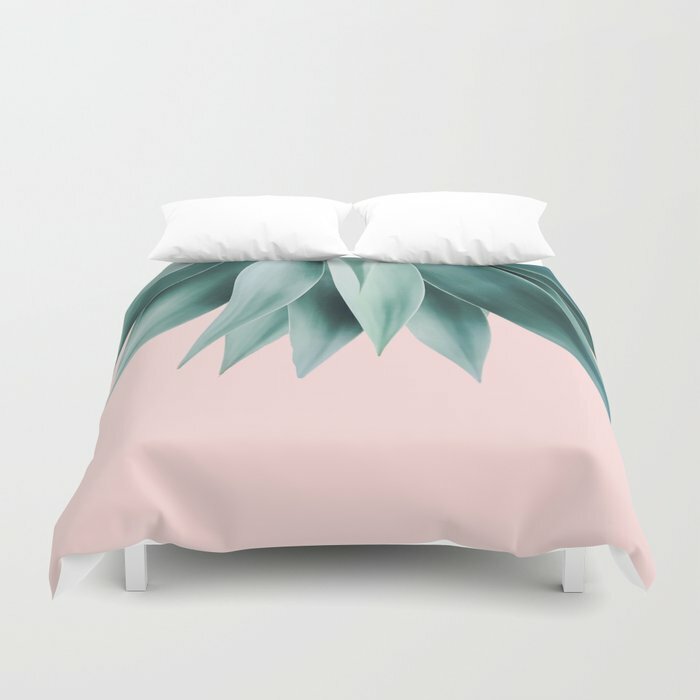 Society6 is home to hundreds of thousands of artists from around the globe, uploading and selling their original works as 30+ premium consumer goods from Art Prints to Throw Blankets. Artists create, and every purchase pays them! Simple, but huge. We look forward to sharing our favourite gift ideas with you and hope that you will continue to follow, promote, and support our fellow artists and their incredible works!. Here are some of our current faves! For all of our cat lovers out there! This is both gnarly and beautiful! This makes me feel like an oasis... I know it makes you feel like that too. 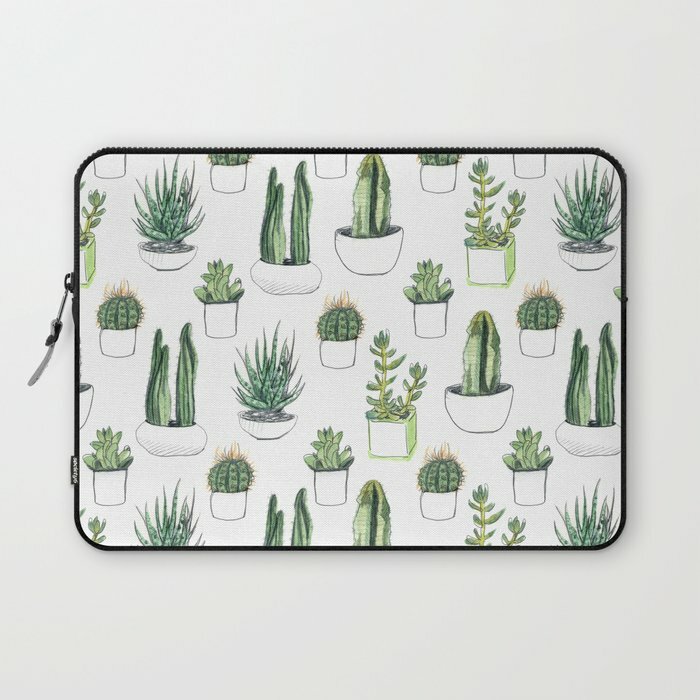 What's cuter than a bunch of succulents and cacti on your laptop case? NOTHING. 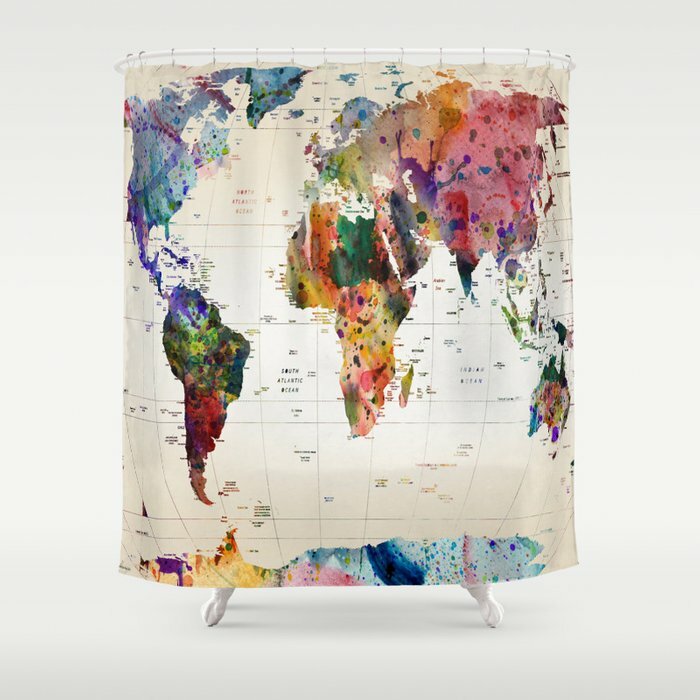 Travel the world everytime you shower! Christmas is just around the corner so let's get shopping!